It started with a need to be seen, as it often does with screen heroines. One of the most beautiful faces to ever grace the silver screen. One who could easily captivate the audience. 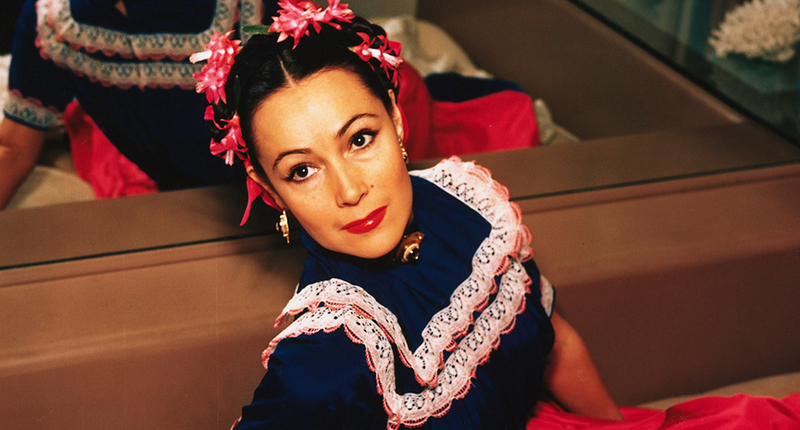 The commanding Mexican actor Dolores del Rio worked for over five decades and paved the way for Latin American stars in American cinema. Maria de los Dolores Asúnsolo López-Negrete was born on August 3, 1904 in Durango, Mexico. She was an only child and raised in a wealthy family. 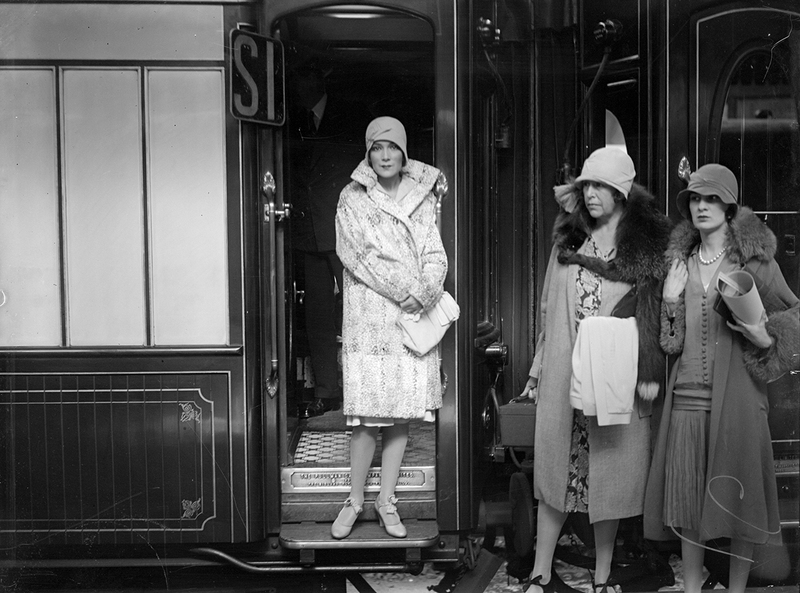 In 1920 she married the 18-year older attorney Jaime Martinez del Rio and became a socialite. Her career got off to a good start when in 1925 through a chance encounter—well, the lauded director Edwin Carawe was invited to her home and saw her perform for her family and friends—she was signed and persuaded to move to the United States. In the 1930s the film industry slowly transitioned into the era of talking pictures. 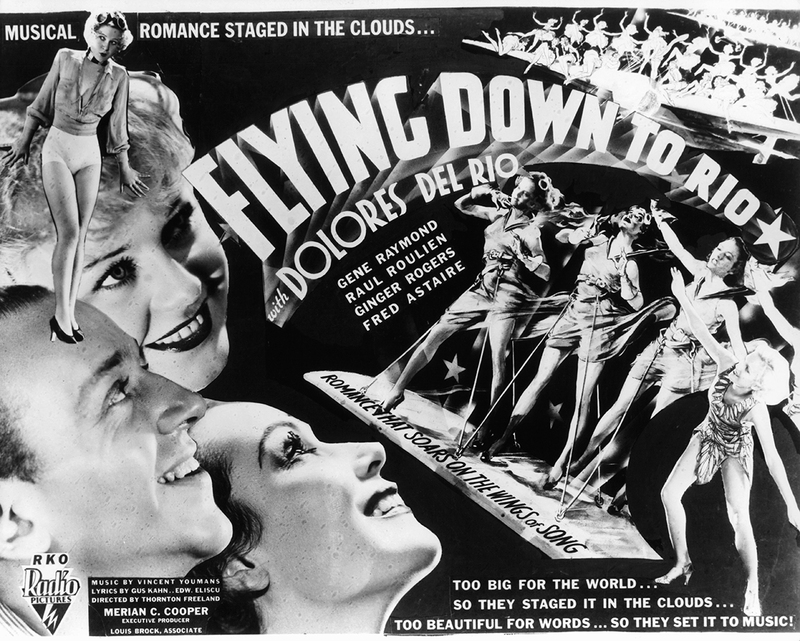 Del Rio earned acclaim for her starring and supporting roles in films such as Flying Down to Rio (1933) and Madame Du Barry (1934). However, by the late 1930s, the tide changed and she received less film offers and the roles were now often characters who were exotic tropes. Since her first credit in Joanne del Rio fought to be billed as what reflected her true heritage: a Mexican actor. Del Rio was aware of her unique position in American cinema and she tried to balance the limited opportunities for Latin actors while not offending her Mexican audience. That proved challenging, and in 1932 the Los Angeles Spanish-language newspaper La Opinion criticized her for her 1932 role in Girl of the Rio. The Latin critics thought the film was filled with “blatant stereotypes,” and the Mexican government objected against Hollywood’s portrayal of its citizens by banning the film and making a formal protest. Del Rio responded swiftly, stating that ‘she would never do anything to hurt the image of her “querido México.” Eager to shed off her glamour-girl image, she decided to return to Mexico in 1943. The decision to return to her roots changed her career. The Mexican director Emilio Fernández offered her a role in his film Flor Silvestre. It was her first time starring in a full Spanish film, but with dazzling results, as the role made her one of most popular movie stars in Mexico at the age of 37. The film she was said to be the proudest of was the 1943 Emilio Fernandez film Maria Candelaria, one of the first serious Spanish-language films made in Mexico. It won the best picture award at the Cannes Film Festival in 1946. Throughout her career she acted alongside stars such as Ginger Rogers and Fred Astaire, Orson Welles, Henry Fonda, and Pedro Armendáriz. In Mexico she added more roles in theater and television to her impressive resume. Del Rio thrived during the golden age of Mexican cinema in the 1950s. The public quickly crowned her as the ‘First Lady of Mexican Theater.’ She continued to make movies in America, Mexico and Europe, and in 1957 she was selected as the first woman (and first Latina) to sit on the Cannes Film Festival jury. Her final screen credit was 1978’s The Children of Sanchez, where she starred opposite Anthony Quinn and Lupita Ferrer. 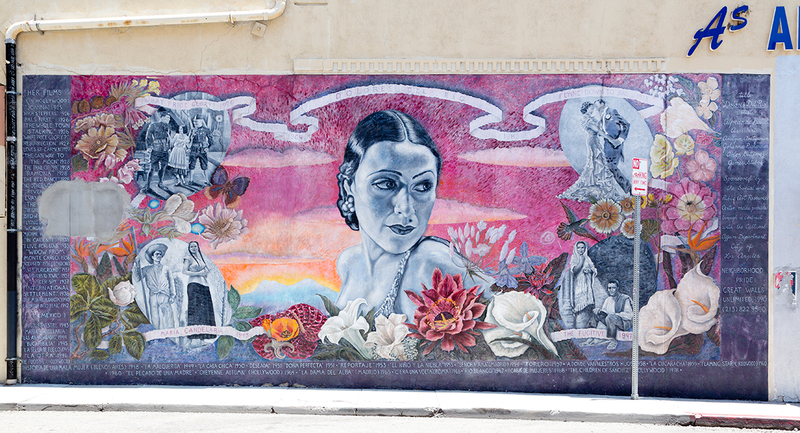 Off the screen, as a philanthropist and advocate of the arts, del Rio always showed pride in her heritage. In the 1960s she became the cofounder for the Society for the Protection of the Artistic Treasures of Mexico: an organization dedicated to preserving historical buildings and artwork in the country. In 1976, People highlighted her philanthropy when, at the age of 71, she opened Estancia Infantil, a nursery care center in Mexico city for the children of working actors. On her project del Rio stated: “Our nursery is the first of its kind in the world. Not even the socialist countries have nurseries that are open 24 hours a day.” She passed away on April 11 1983. While del Rio’s cross cultural Hollywood success opened the door for generations of Latino actors in Hollywood to come, not much has changed. The 2016 Comprehensive Annenberg Report on Diversity even states that Latino actors are among the least represented speaking roles in film and TV. Del Rio showed that there’s power in media representation, and almost a century later, there’s still a need to see ourselves truly reflected on the screen.